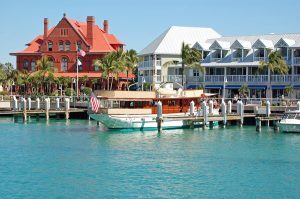 Stringing off of the southern tip of the state of Florida are the Florida Keys, which are a lovely yacht charter destination. These islands extend a good 110 miles through warm clear waters of various shades of blue sparkling under predominately sunny skies. The Florida Keys are the only living coral barrier reef in the United States, and offer great snorkeling and scuba diving. And the area is well known for both bonefishing and world class sportfishing. 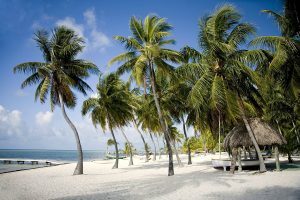 So, think of the Florida Keys for your next yacht charter, boarding in Ft. Lauderdale or Miami, easy locations to reach for a week of relaxing tropical fun in the sun in these southern tropical keys. 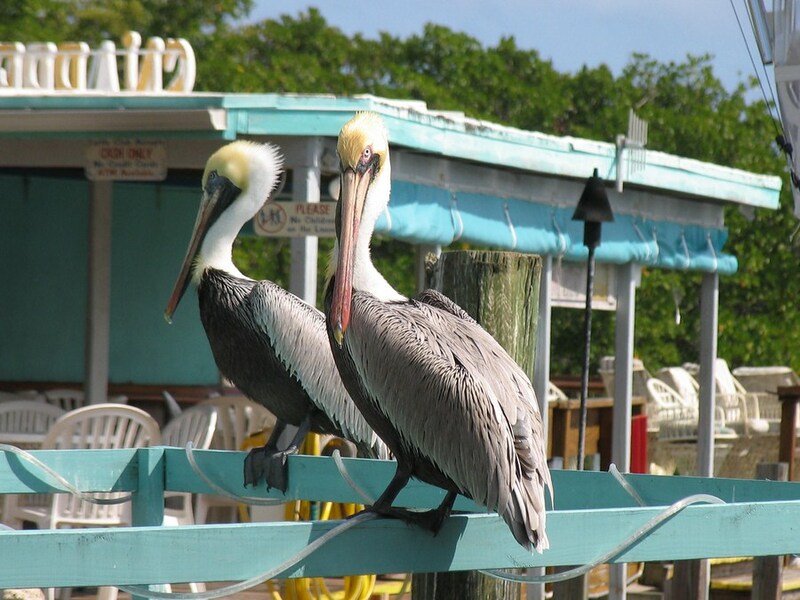 The Florida Keys are the third largest coral barrier reef in the world. John Pennekamp State Park in Key Largo, Florida, the first key in the string, includes part of the coral reef as a national park and is a great snorkeling and diving area. Islamorada, the next key down in the string is well known for world class sportfishing and sportfishing tournaments. 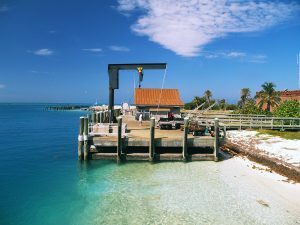 This is also a great area for bonefishing, with large bonefish swimming in these waters, up to 10 pounds of fighting weight. From Marathon Key down through Big Pine Key is a great area to explore in the ships tender, and be sure to stop in Looe Key National Marine Sanctuary for more snorkeling and diving. At the tip of the Florida Keys, is the most well known area of the Keys, the historic town of Key West, also known as the “Last Resort”, and is the southernmost point in the U.S. From Sloppy Joes, once a hangout for Ernest Hemmingway, to the Mallory Square on the north end of Duvall Street were a daily gathering occurs to celebrate the sunset, Key West is a unique town of gingerbread houses, charming shops, and is a gathering spot for artists of all genre. The streets are a constant lively panorama of street musicians, carnival acts, artists, and basically everything under the sun all happening at once in the unique style belonging only to Key West. 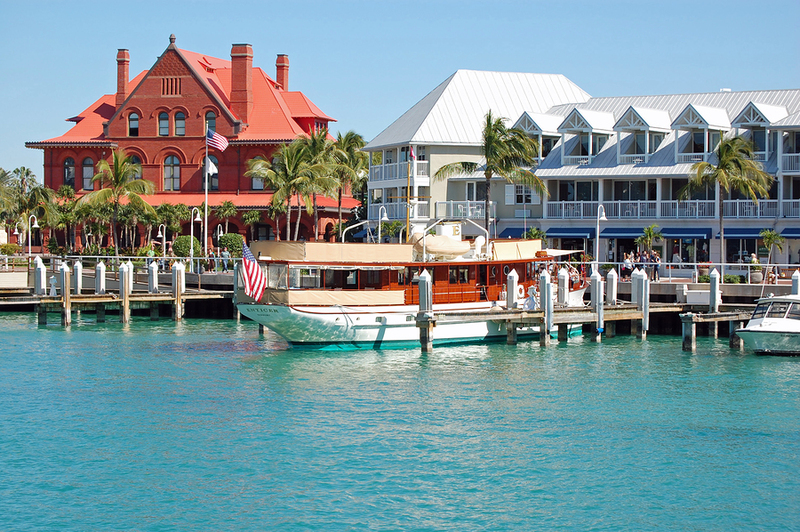 So board your yacht and head down this string of southern tropical Keys for a great yacht charter vacation.